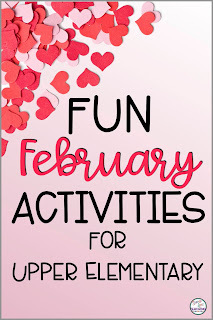 The month of February lends itself easily to holiday-themed activities and projects. Groundhog Day, the 100th Day of School, and Valentine's Day are all perfect for school. I don't celebrate Groundhog Day, but I do like to incorporate some holiday fun for my fifth graders because let's face it if they are having fun while learning they will be much more invested. 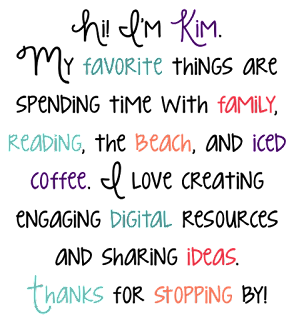 So, I am going to share some of my favorite activities and a FREEBIE! I started celebrating the 100th Day with my students two years ago. 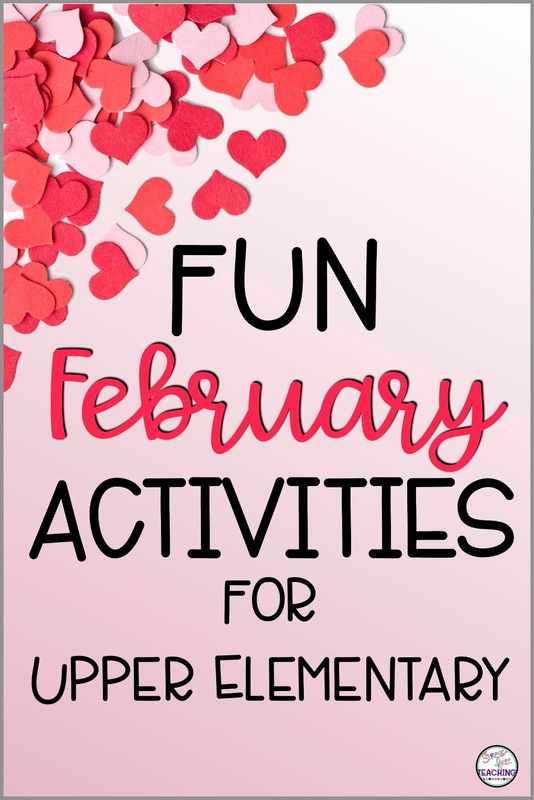 I didn't do anything prior to that because I hadn't been able to find any activities that were geared for upper elementary students. So, I set out to create some. 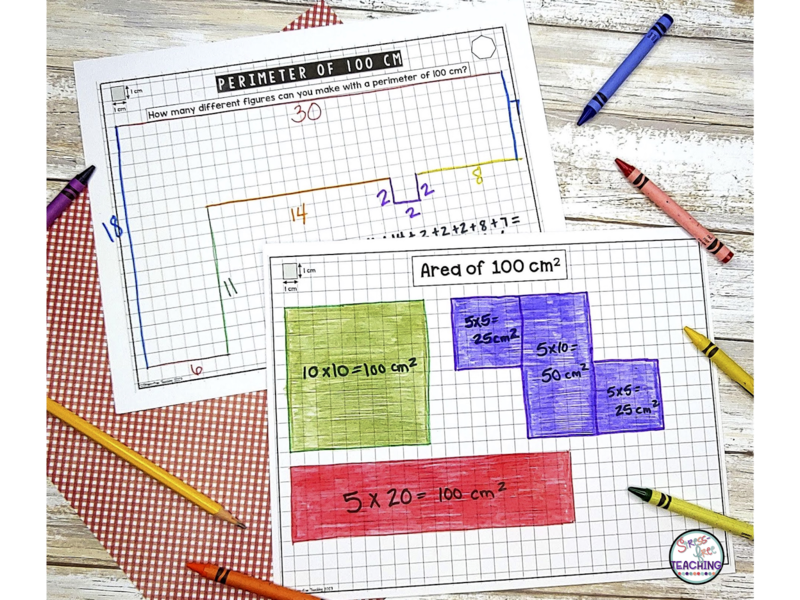 Math is my favorite subject, so I started off by creating some review activities. Area, perimeter, equation writing, and a few other math activities kept them engaged during our math block. I couldn't ask for more than that! Then I decided it would be fun to add in some ELA activities. Would You Rather style writing prompts and envisioning 100 years in the future were two of the favorites in my class last year. They also loved working through a variety of task cards. Now, the 100th Day is one of the days that I really look forward to during the year. If you are interested you can check out these activities here. Cards are an important part of Valentine's Day. This STEM challenge asks students to develop cards and packaging for a card company. so why not have your students make some. Check it out here. Discover how the heart came to be a symbol of Valentine's Day with this fun activity. Click here to take a peek. 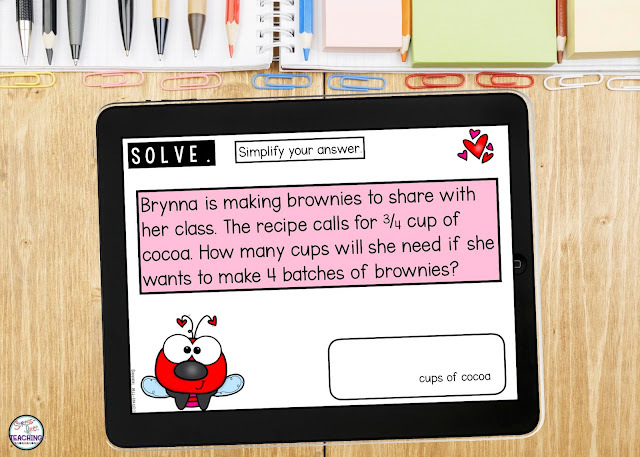 I love using digital resources in my classroom for math stations. Boom Cards,self-checking digital task cards, are my favorite! My students love them, too. I will be using some Valentine's Day themed decks this year. This adorable love bug Boom deck practices adding, subtracting, and multiplying fractions. How would you like to try this deck for FREE? Click here. A membership is required, but it is free to join. There are other membership levels, too. You can check out some other fun Boom decks here. 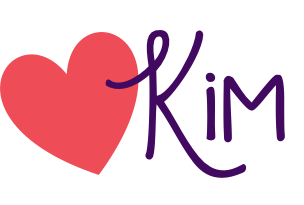 If you looking for more ideas for Valentine's Day check out this blog post. Don't forget to get your free boom deck! Click here. © Stress-Free Teaching. Blog Design by RachBV Design. Template by Georgia Lou Studios. All rights reserved.